Business opportunity. Own your own business right in the heart of downtown Lexington. 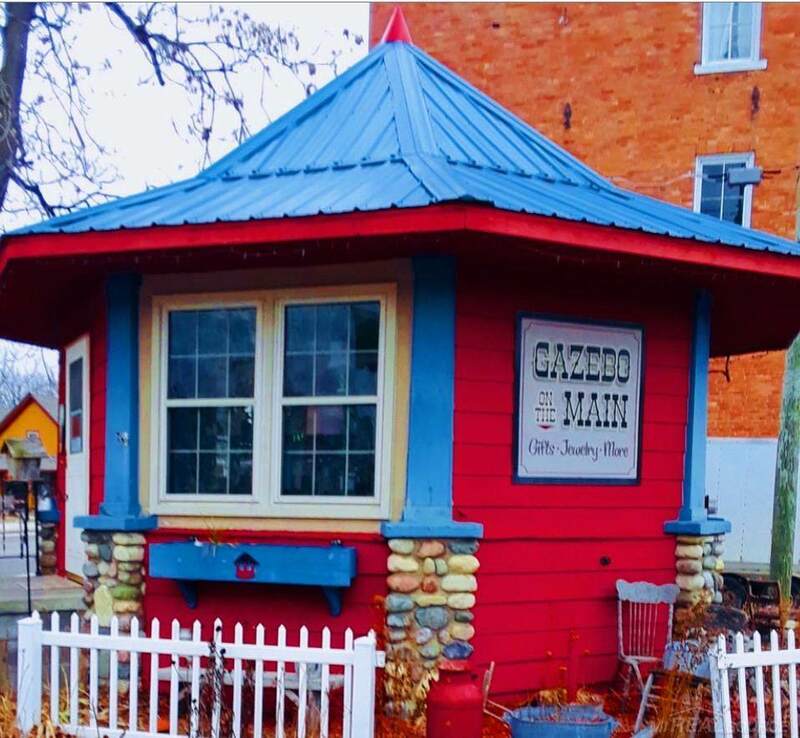 Operating business known as the "Gazebo on the Main". 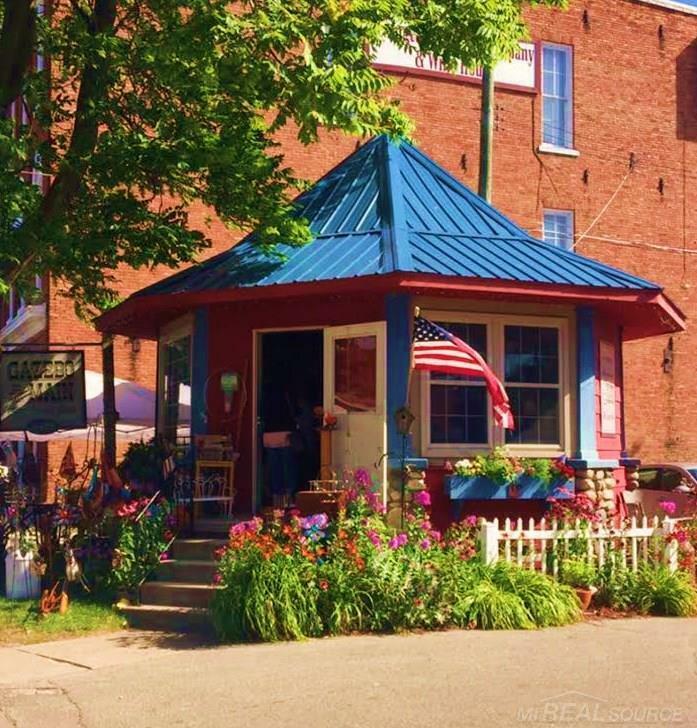 The sweetest little building in Lexington. New steel roof and new thermo-pane windows. Currently operating as a gift and jewlery store. 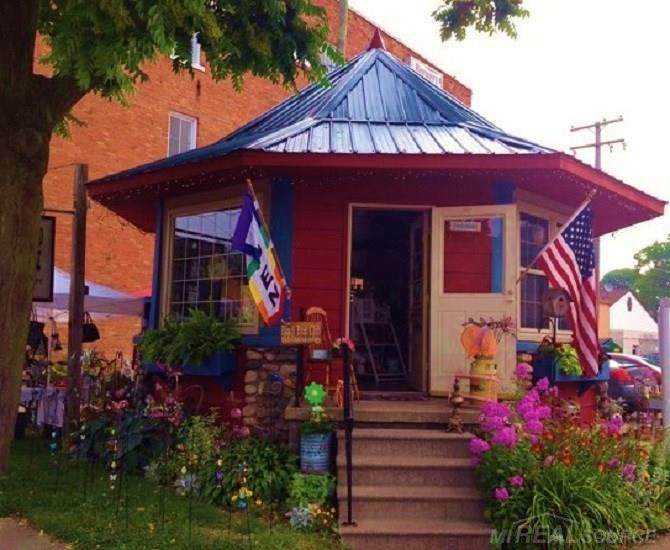 This unique little gem can be your first opportunity to venture into having your own business. Fully stocked, Inventory can be purchased separately. Come take a look.